Black Polyethylene Plastic Sheeting Tarp - 20' x 100' - 6 Mil. 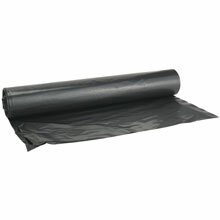 Black Polyethylene Plastic Sheeting Tarp - 20' x 50' - 4 Mil. 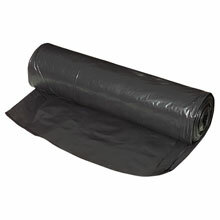 Black Polyethylene Plastic Sheeting Tarp - 20' x 100' - 4 Mil.